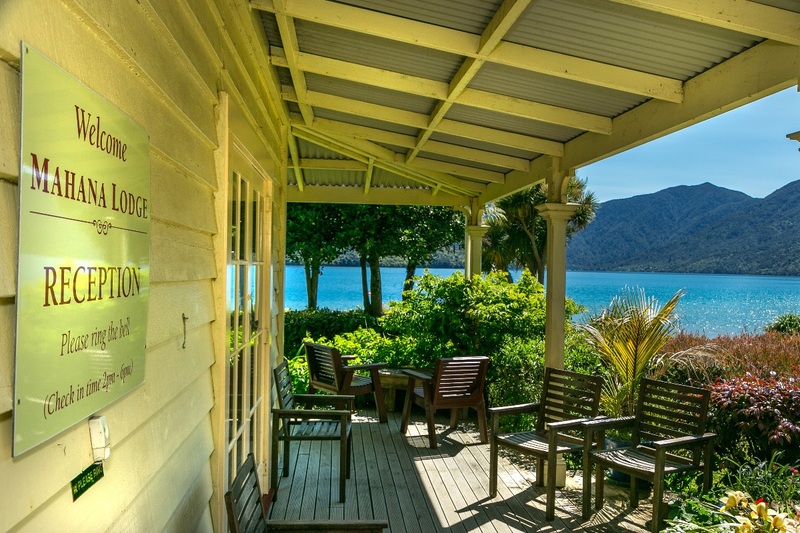 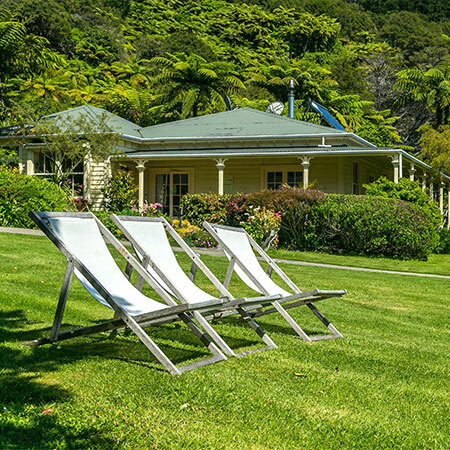 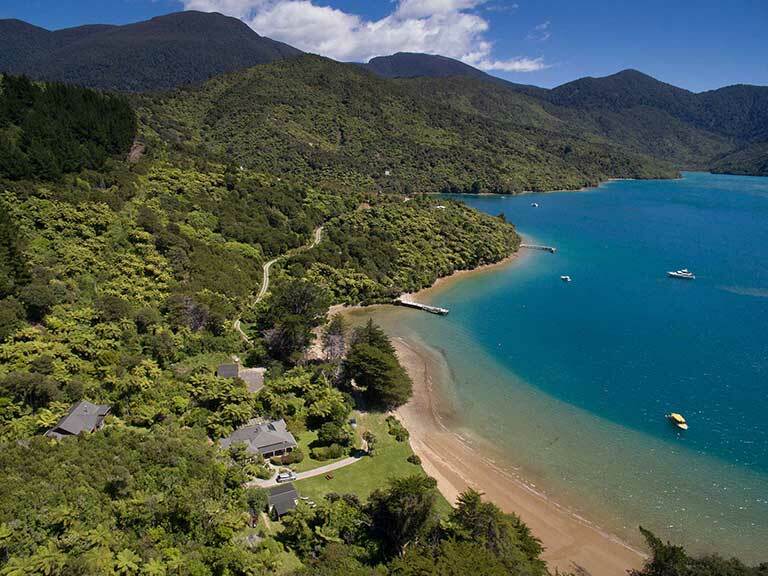 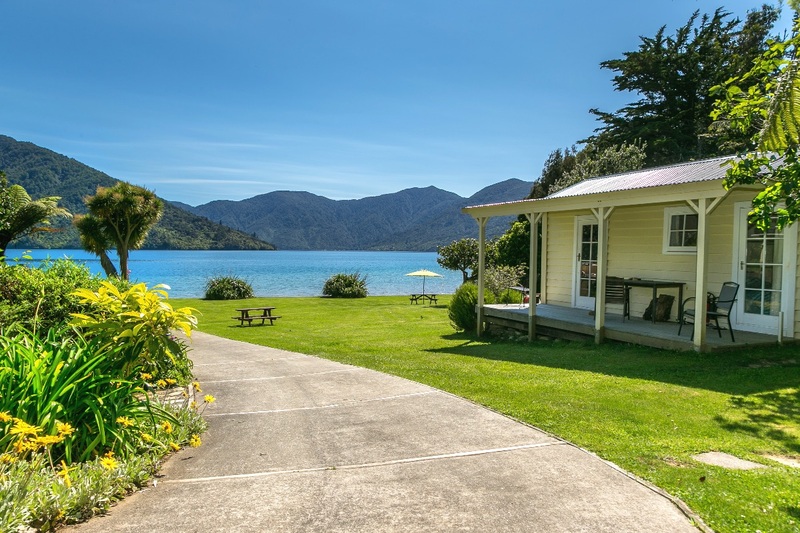 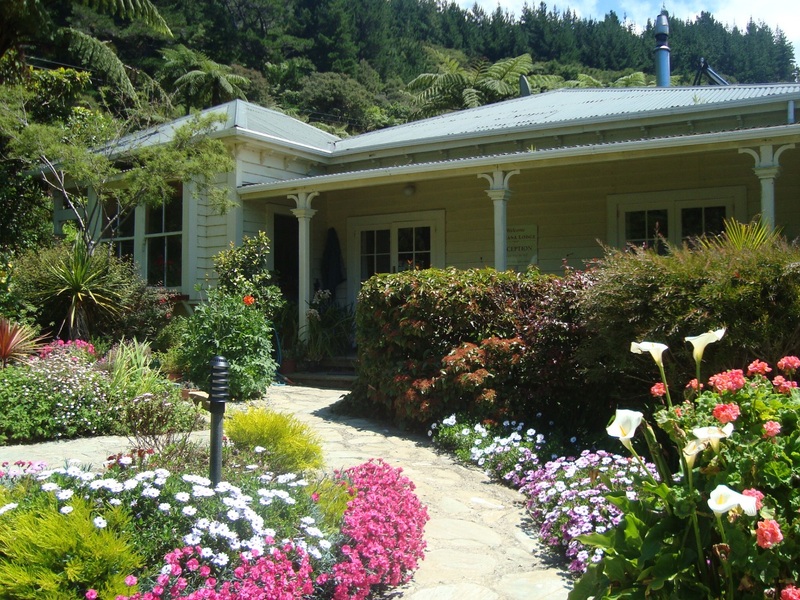 Situated right on the track with options to walk or bike towards Ship Cove or towards Torea Bay and Anakiwa, Mahana Lodge is the place to stay during your Queen Charlotte Track adventure. 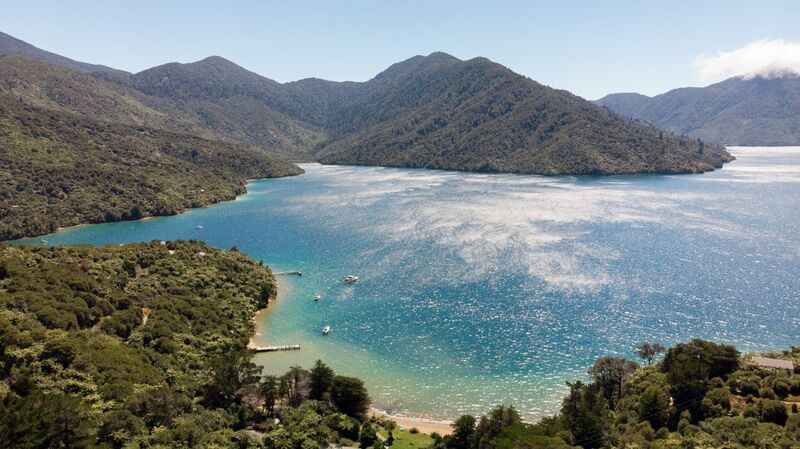 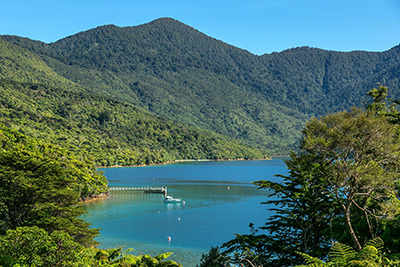 The Queen Charlotte Track is the finest and most diverse coastal track in New Zealand. 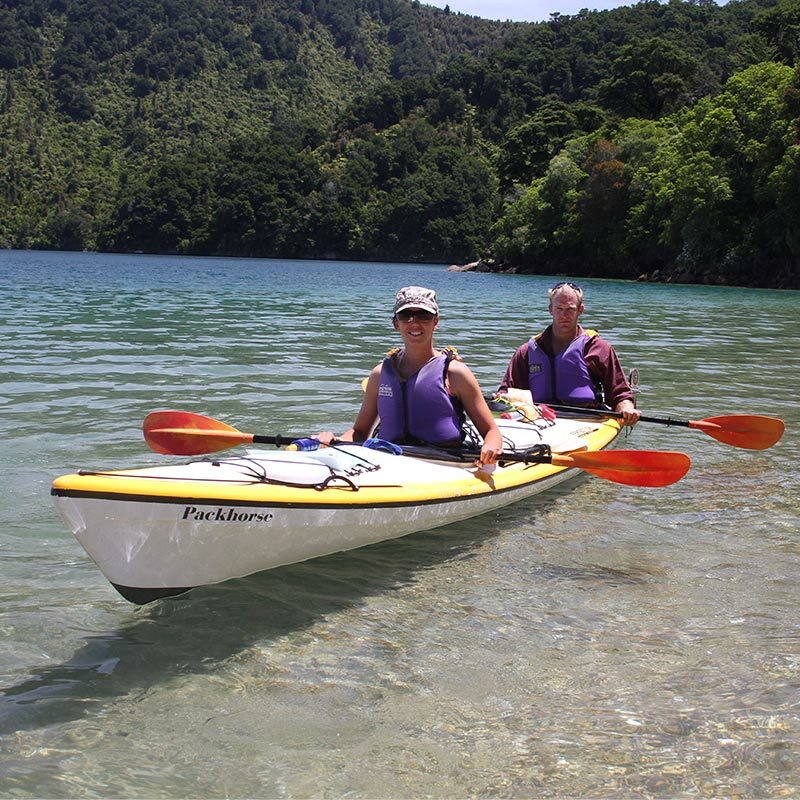 Access is by boat from Picton to one of the many bays along the track or walk or bike in from Anakiwa. 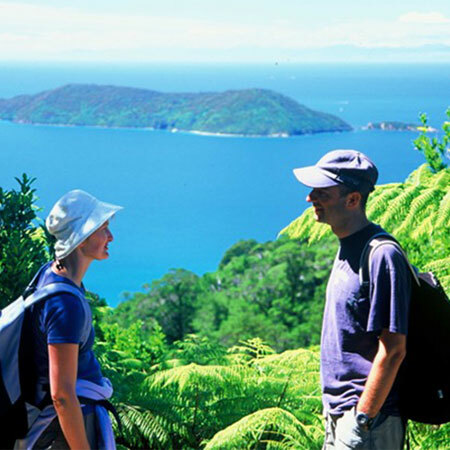 We're right on the Track.